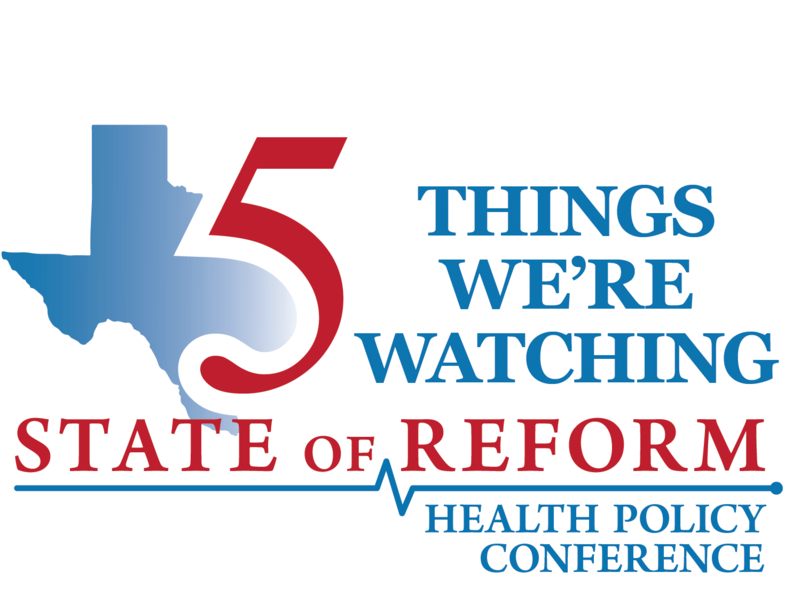 We have 5 Things We’re Watching in Texas health care teed up for you this issue, with lots of independent, original content. 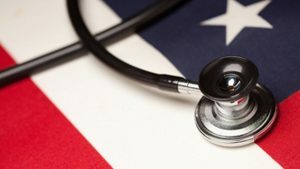 Altogether, we have curated 17 links for you, connecting the dots across policy and market activity, providing what we think is a unique perspective on health care in Texas today. We now have about 26,000 of you reading our Texas newsletter. 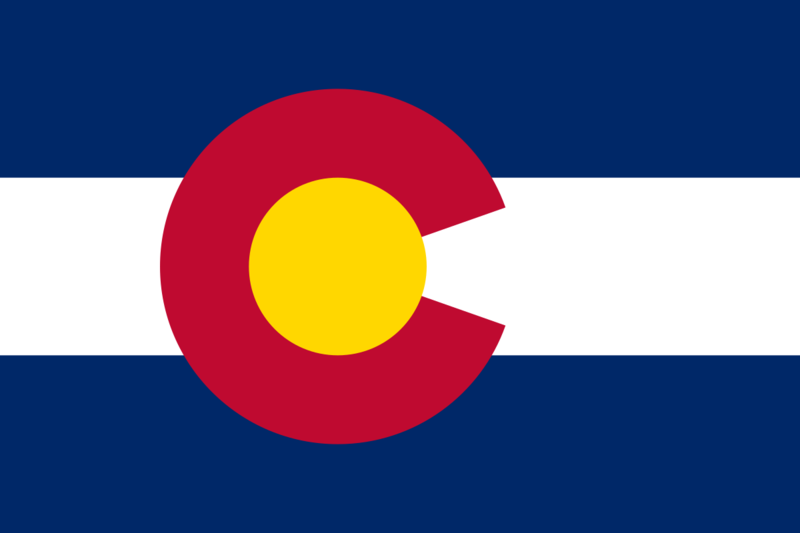 If you want to sign up for any of our other states we’re tracking, you can always update your preferences at the link at the bottom of this page. The House Appropriations Committee on Article II met for four hours yesterday, taking testimony on a three of their interim charges. Twenty-two speakers offered testimony during the hearing. If you don’t want to watch the full hearing, we’ve got a brief run down for you here. While the 1115 waiver was only recently approved, the committee heard that there were some challenges built into the waiver that would require the legislature to make some decisions. Committee Chair Sarah Davis said “I’ve got every DSRIP program director in my office begging for GR (general revenue) dollars to cover what’s going to be phased out.” Other noteworthy elements included that three-quarters of Medicaid beneficiaries are children, and that given low reimbursement, some long term care providers are seeing 100% annual turnover in staffing. The HHSC is in the process of investing $300 million in improvements to the state’s inpatient psychiatric infrastructure. At a presentation to the House Appropriations Subcommittee on Article II, HHSC provided an update on seven currently ongoing projects to remodel or replace state facilities. Freestanding emergency rooms have been heavily criticized in recent years, with arguments that they drive up costs and hurt patients. 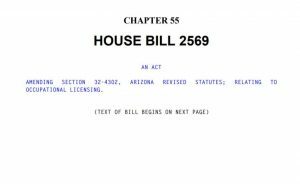 Last session saw the passage of legislation on balance billing that was in part a response to bills from freestanding ERs. 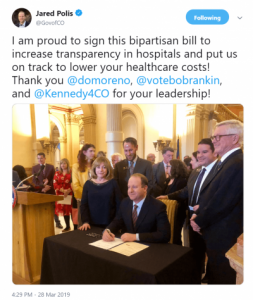 At the end of March, the Senate Committee on Health and Human Services held a meeting on increasing transparency for health care consumers. 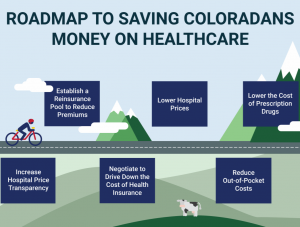 Dr. Carrie de Moor, CEO of Code 3 Emergency Partners, offered this view arguing that freestanding ERs provided cheaper, faster access to care with better outcomes than the “higher cost center at hospitals” and hospital-based EDs. Nora Belcher, Executive Director of Texas e-Health Alliance, advocates for the use of information technology to improve the health care system. She joins us in this edition of “What They’re Watching” to talk about the use of AI in health care. A recent report shows significant health disparities between counties in Texas. The report evaluated both health outcomes and health factors for 242 of Texas’s 254 counties. For both measurements, the healthiest counties are clustered around the Dallas-Fort Worth and Austin areas. Counties along the Louisiana and Mexico border ranked on the lower end for both health outcomes and factors. Between counties, rates of children living in poverty which range from 7% in Rockwall to 55% in Starr. Roberts county has the lowest rate of uninsured individuals at 11%, while several counties (Briscoe, Collingsworth, and Gaines) have uninsured rates of 33%. Teen birth rates per 1,000 vary from 14 in Collin to 109 in Brooks. You can explore the data here.